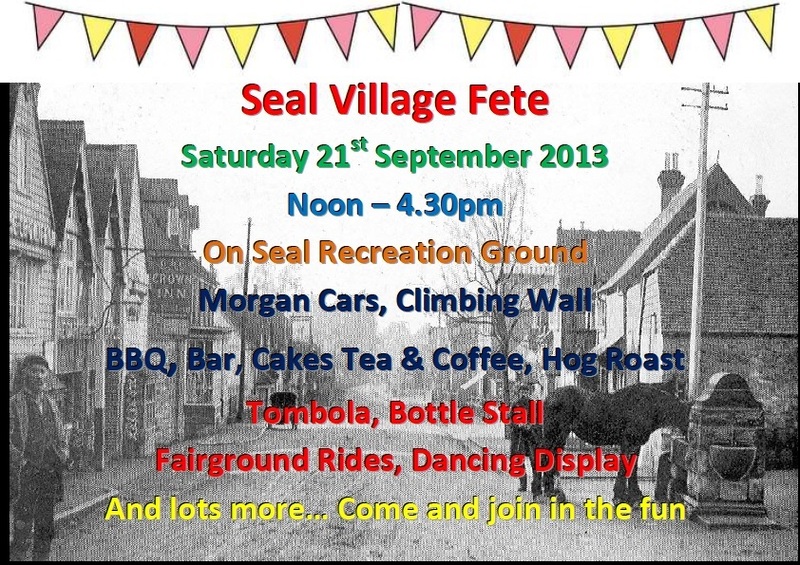 If you missed your chance to sign a tile for our roof appeal last Saturday at the fete, don't despair. Tiles will be available for signing in Seal Library, in the High Street (TN15 0AL) tomorrow (Sat 28th, from 10.30 to 1.30pm). Make yourself history as "your" tile is put on the organ loft roof - who knows who will one day read your name next time the roof is repaired? £5 per tile. Tiles will also be available to sign at church services until the roof repairs get underway. 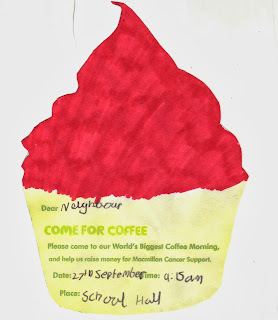 SEAL SCHOOL INVITES YOU TO THEIR MACMILLAN COFFEE MORNING TOMORROW from 9.15 onwards in the school hall in Zambra Way. Messy Church meets THIS SUNDAY AFTERNOON (29th Sept) from 4 - 5.30 in Seal Church hall. There will be a Harvest theme, in preparation for our Harvest Festival the following Sunday morning. We'll be making all sorts of creatures (and all sorts of mess, of course!) as we celebrate the glorious diversity of the world. The following weekend is our Harvest weekend, and we'll be starting our celebration with a Harvest Hog Roast and Quiz on Saturday evening at Seal School in Zambra Way, starting at 6pm. Tickets are £10 adults, £5 children, or £25 family tickets. All are welcome - let me know if you'd like to be put on the list for a ticket. 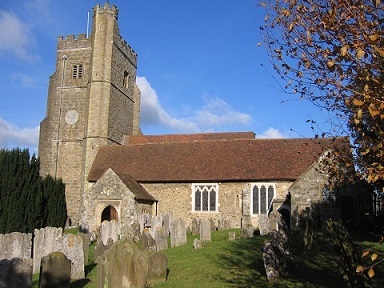 Then we'll have a special Harvest Festival service on the Sunday morning at 10 am(when the church will be decorated with some of the things we make at Messy Church). 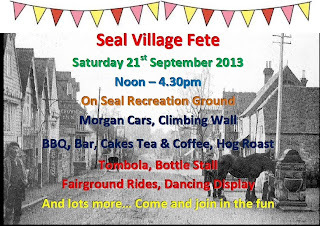 Seal Fete: a roaring success! All the hard work was worth it. The fete was buzzing with people, the rain held off (the sun even shone now and then), and everyone had fun. Here are a few pictures to give a flavour of what went on. Many thanks to all who helped.